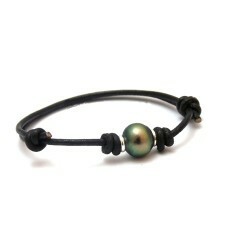 Le Cerclé Sterling silver bracelet with a circled Tahitian pearl. "Le Cerclé" means " The circled" in French. 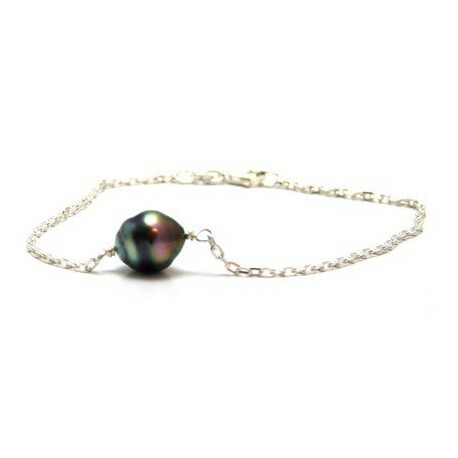 A Tahitian pearl attached to a silver rolo chain bracelet. 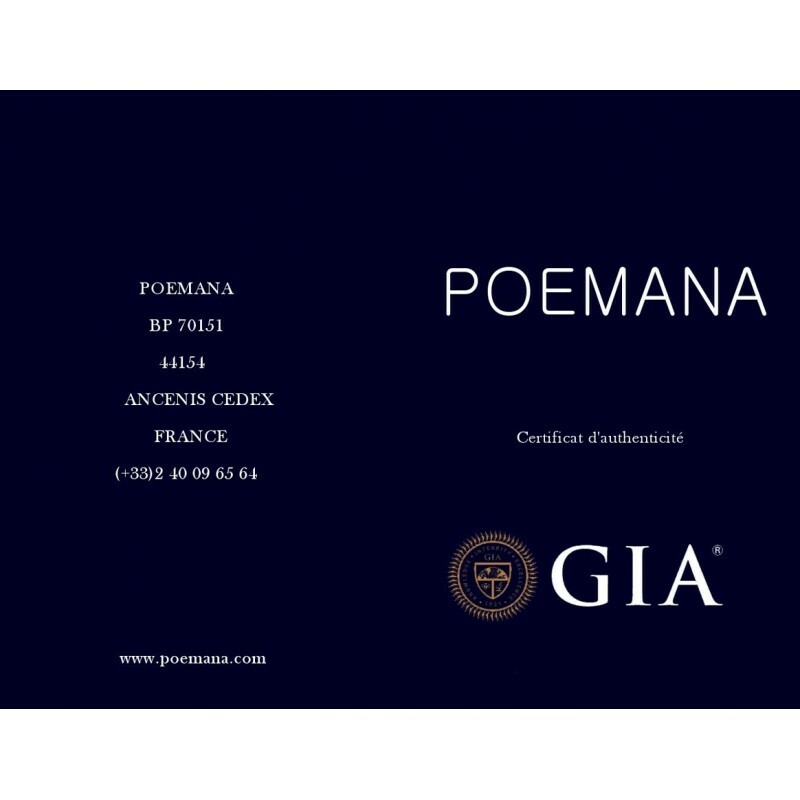 Elegance in simplicity. Circled Tahitian cultured pearl, 9-10mm AA quality. By buying this product you can collect up to 5 loyalty points. Your cart will total 5 points that can be converted into a voucher of 1 €.